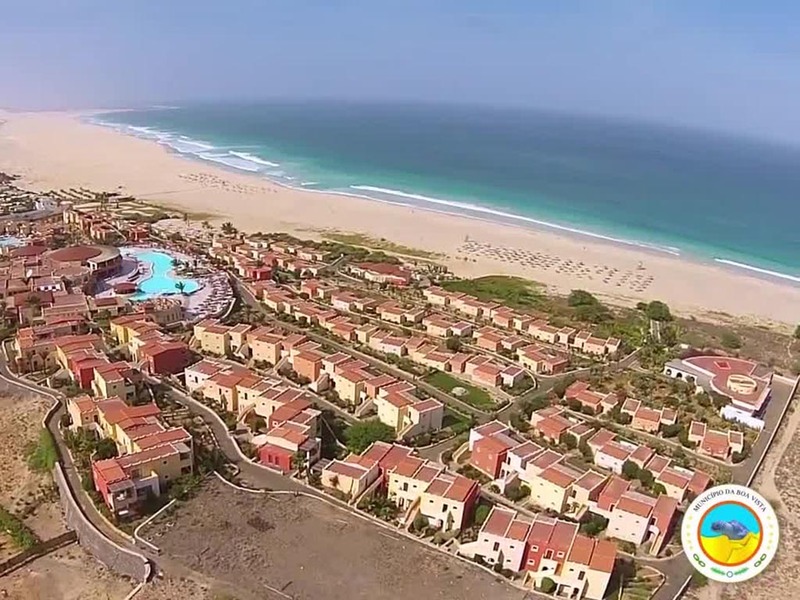 Humana Skala presents the promotional video of Boa Vista island in Cape Verde, in collaboration with the Camara Municipal da Boavista. A movie showing to tourists, investors and visitors the wonders of the island, between endless beaches, fascinating deserts, incredible wildlife and the characteristics of the Cape Verdean culture. A unique journey made involving aerial shots made in a year of footage, using drones and timelapse, to display everything of a fantastic island of Cape Verde as it has never been seen before. © 2016 Copyright by Humana Skala. All rights reserved.